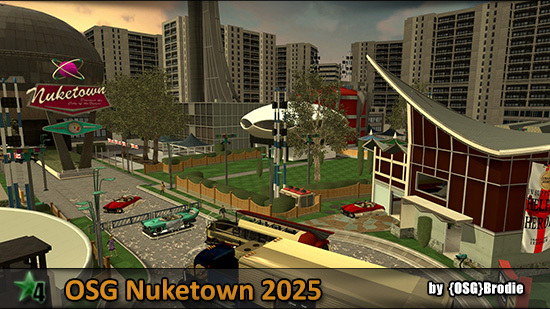 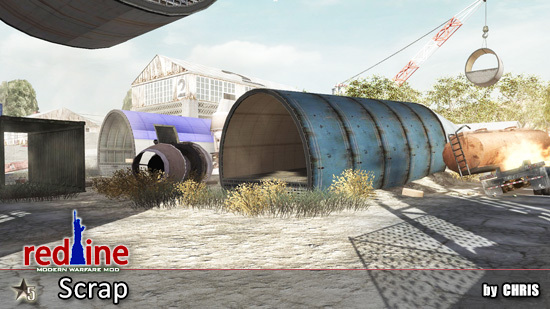 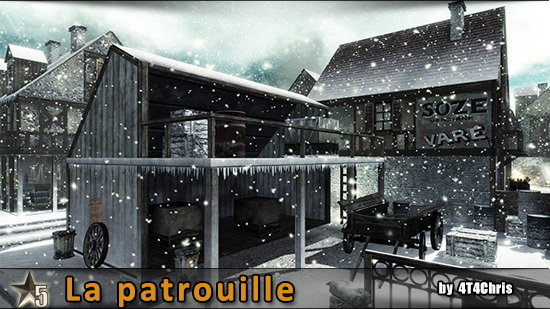 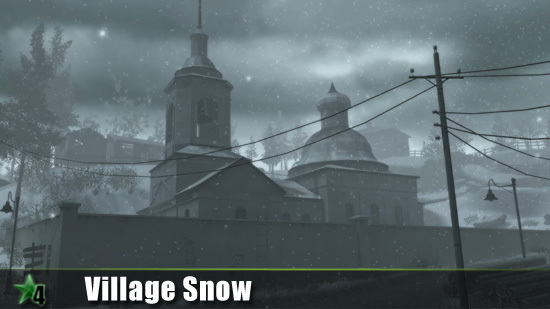 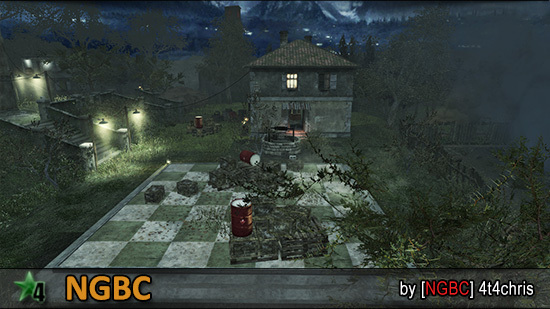 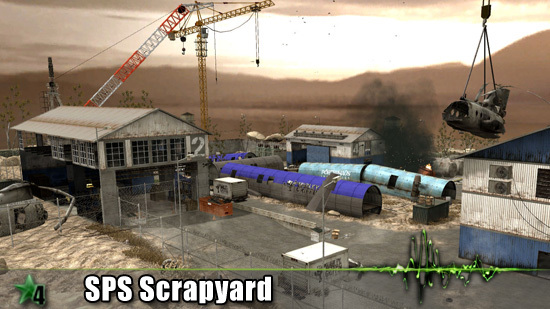 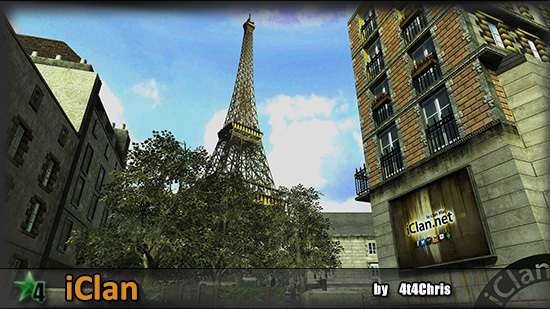 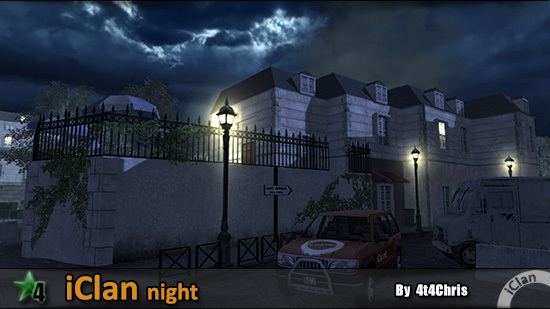 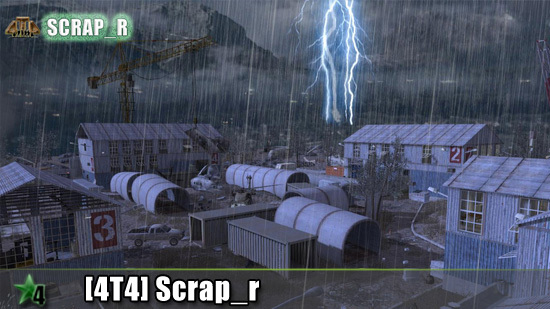 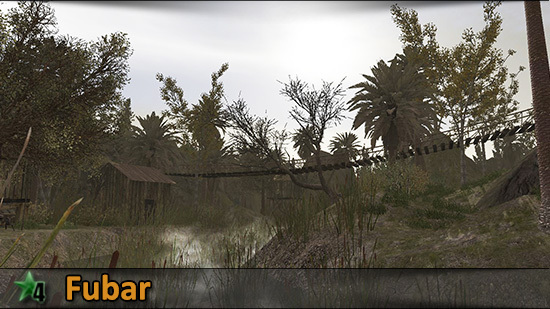 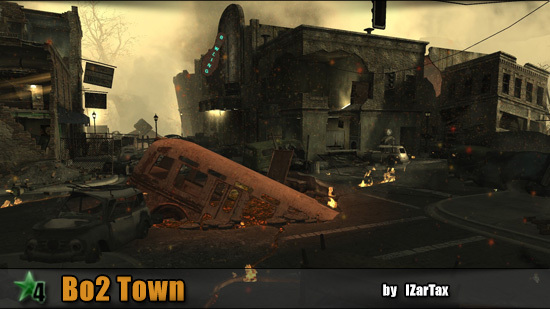 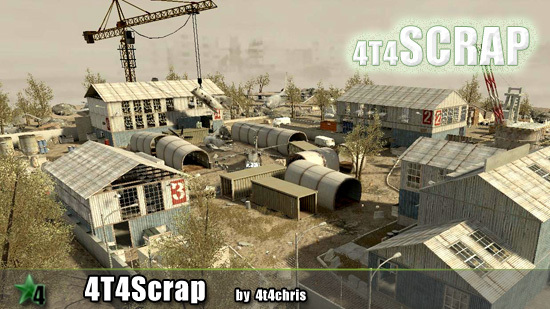 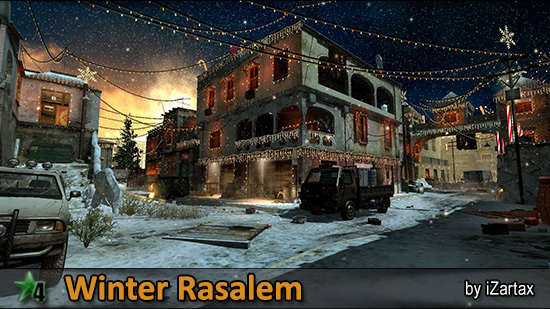 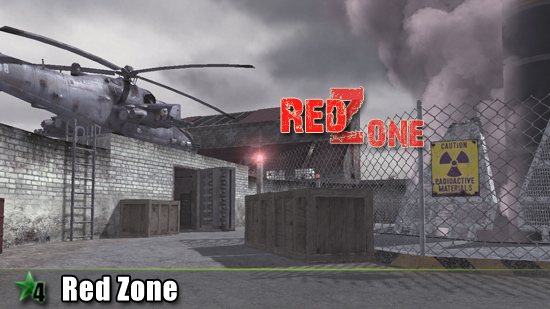 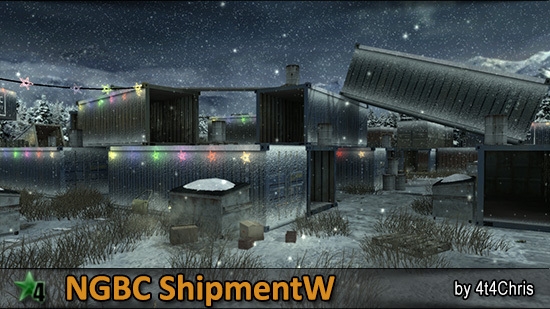 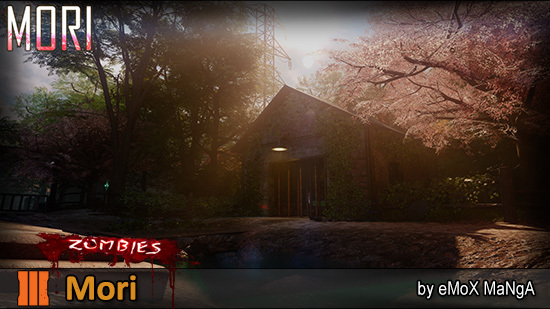 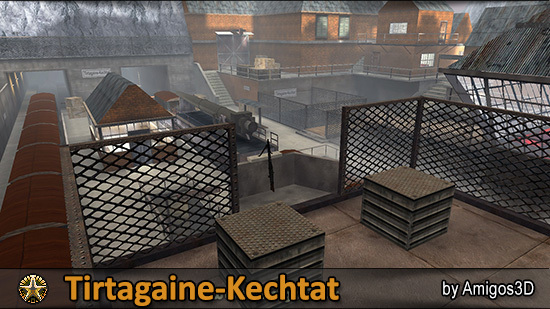 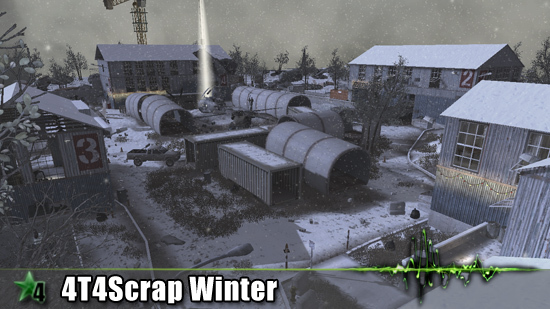 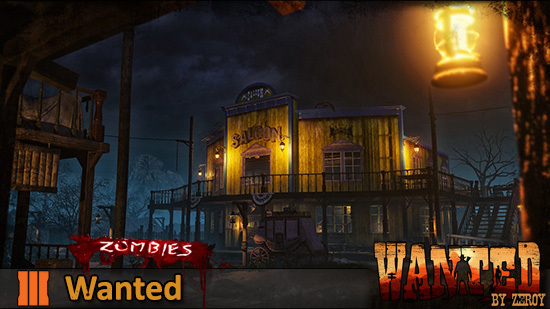 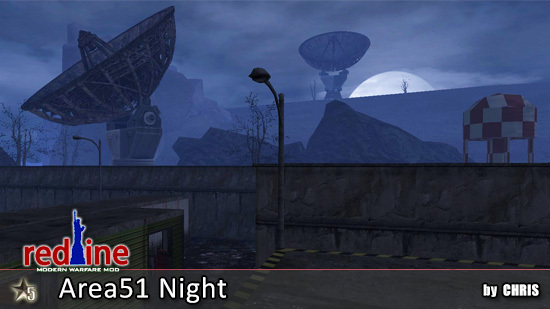 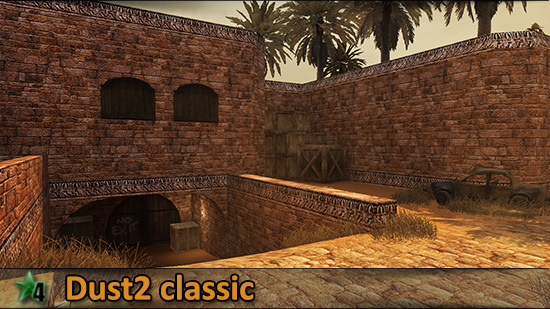 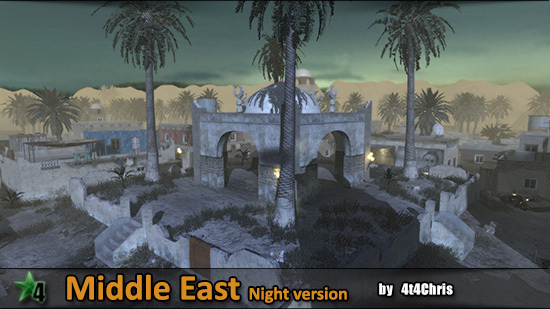 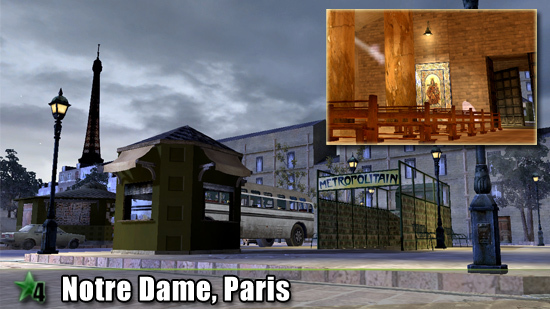 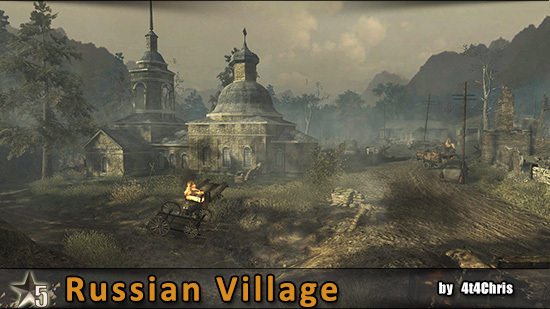 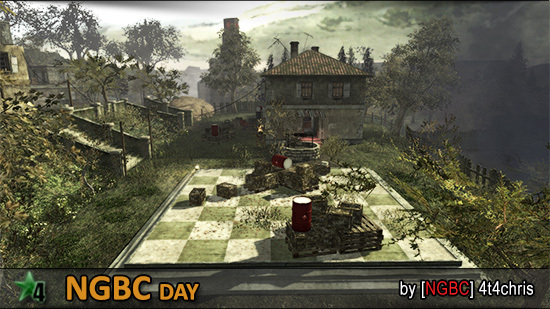 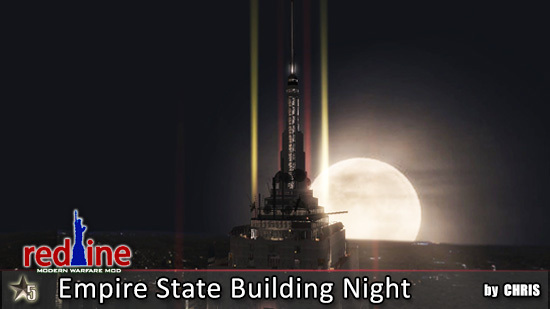 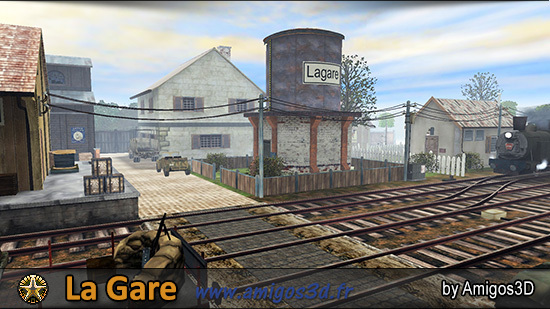 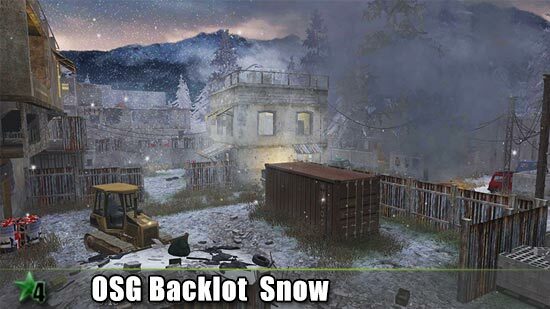 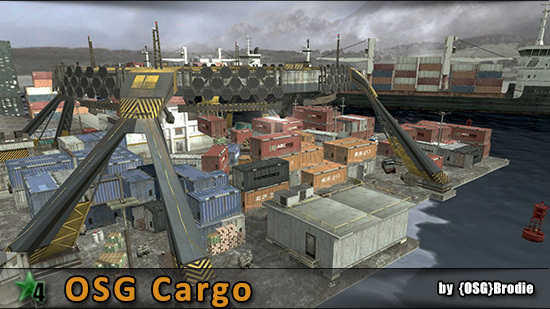 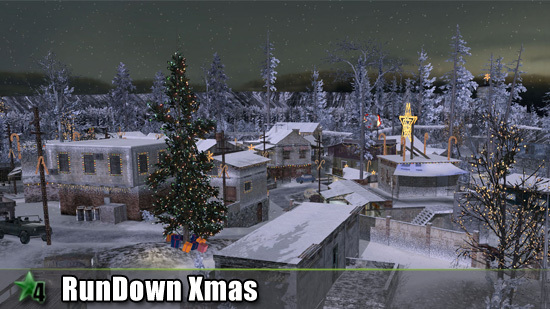 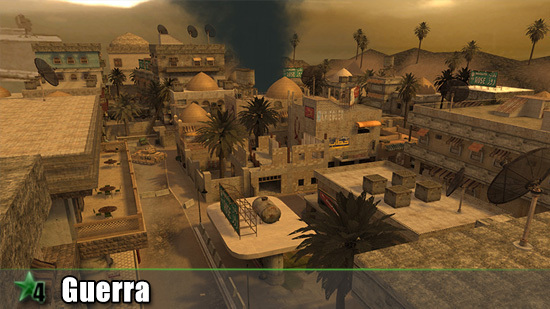 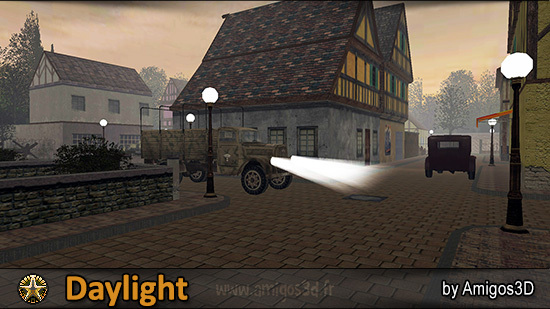 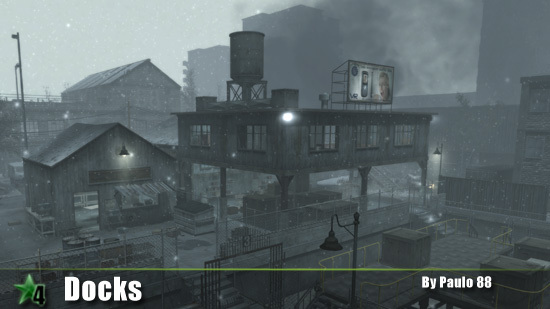 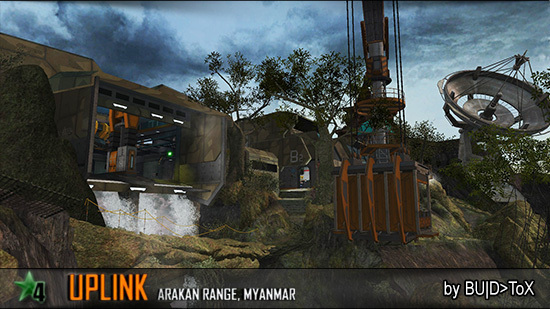 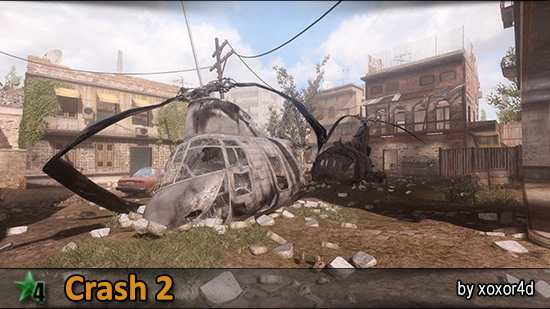 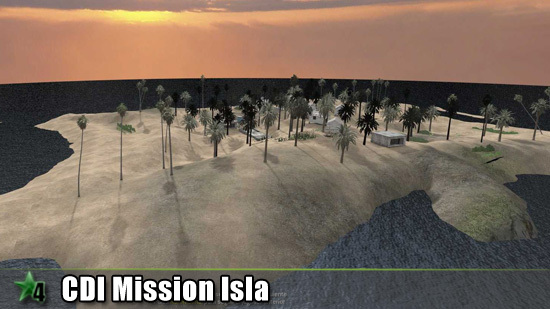 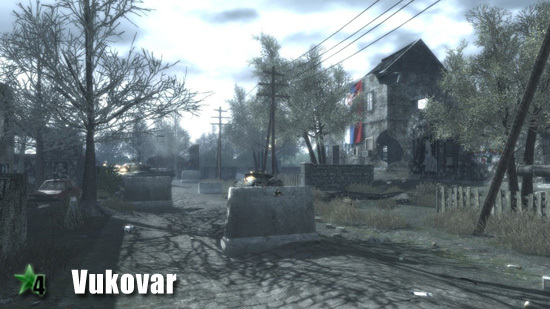 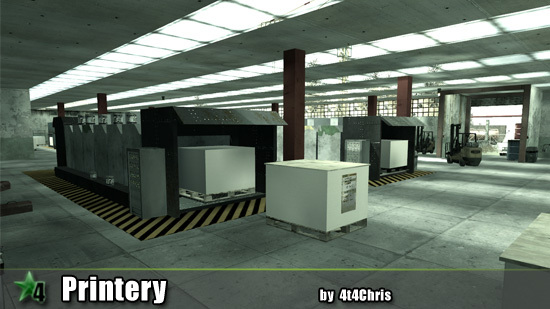 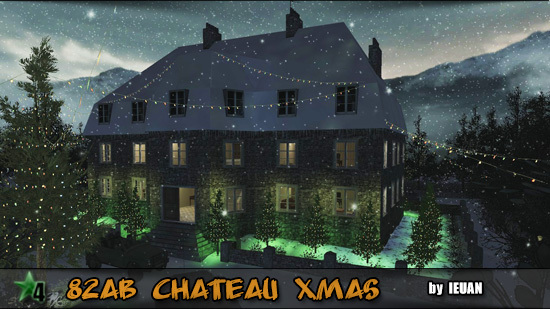 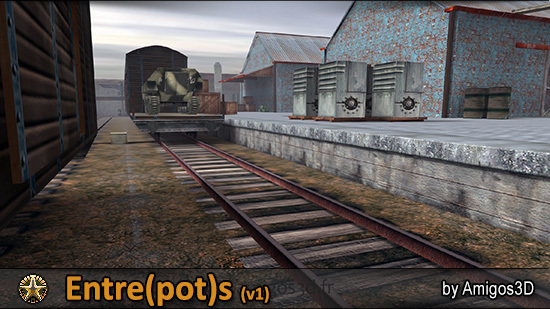 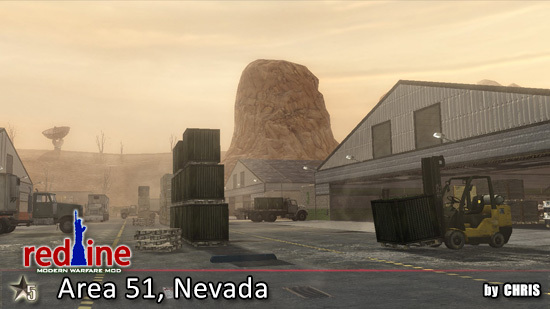 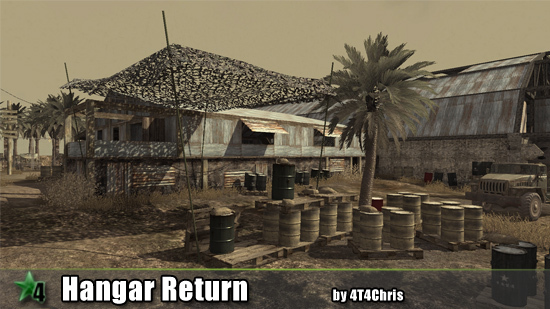 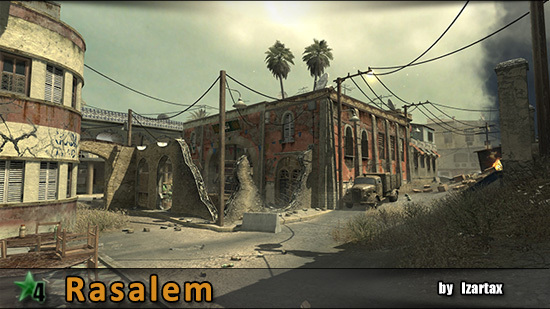 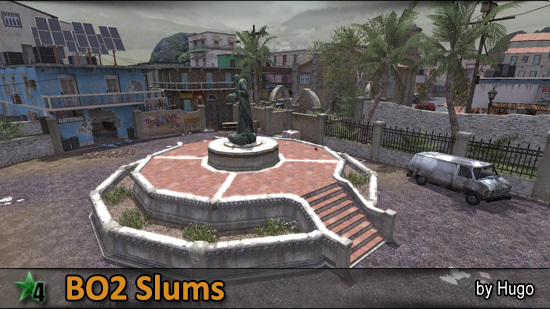 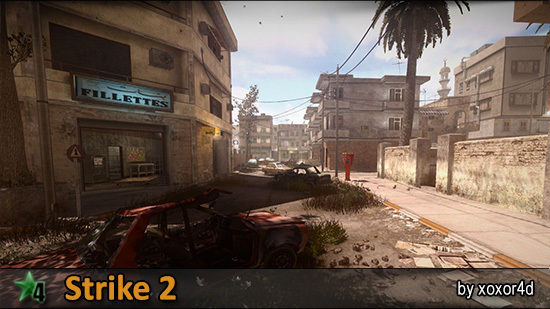 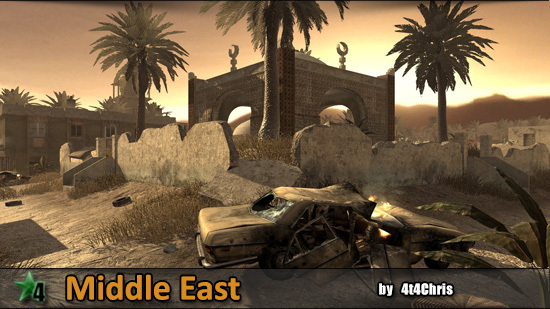 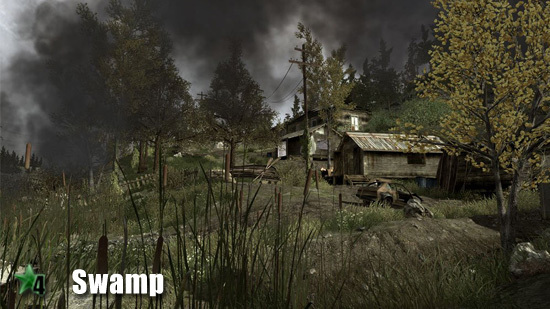 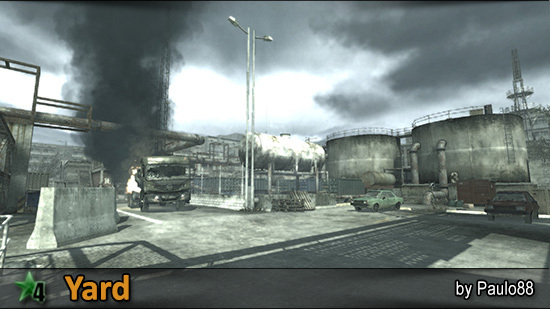 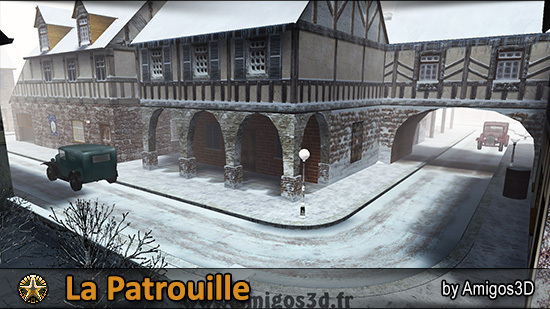 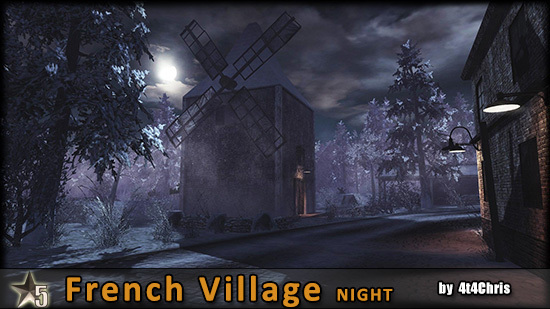 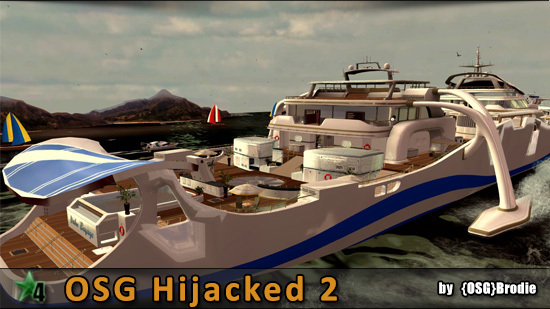 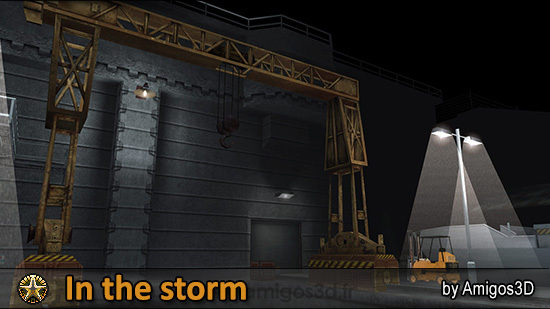 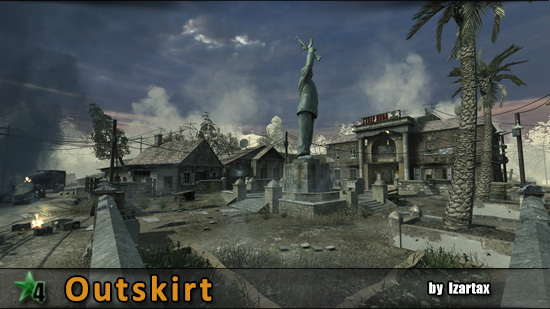 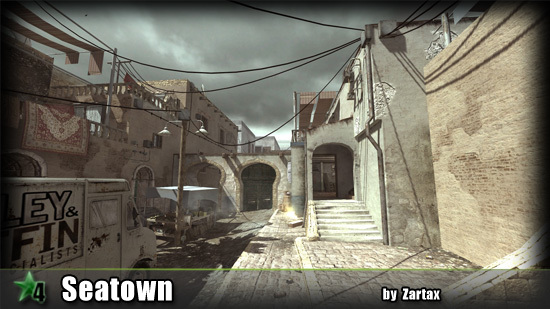 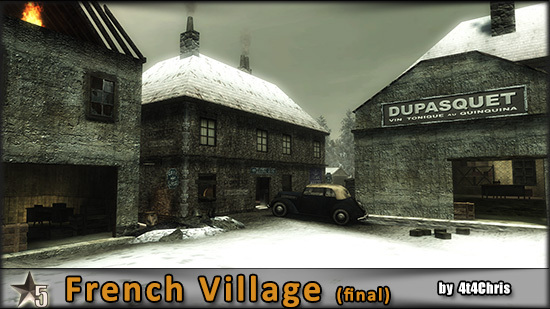 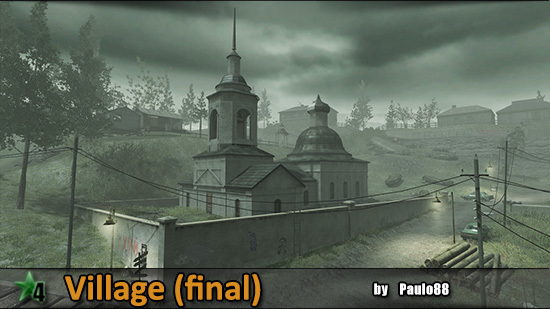 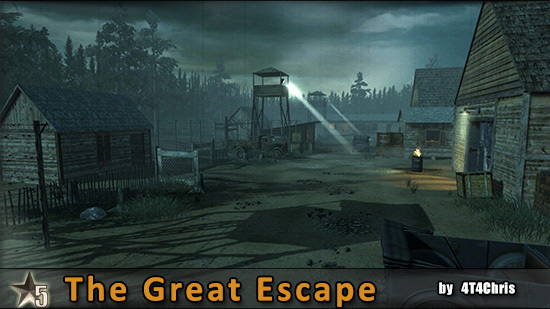 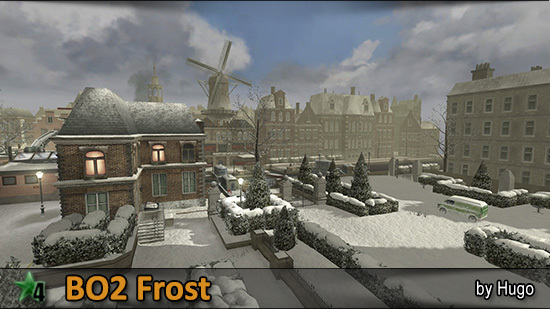 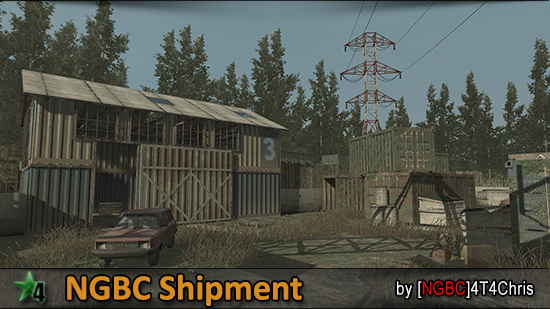 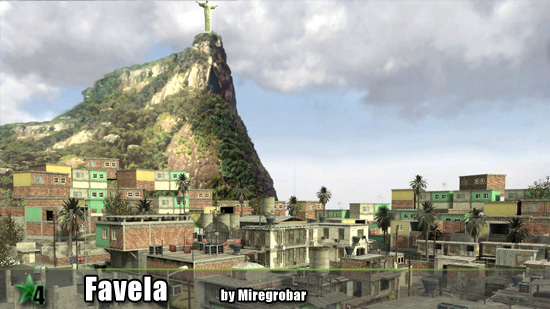 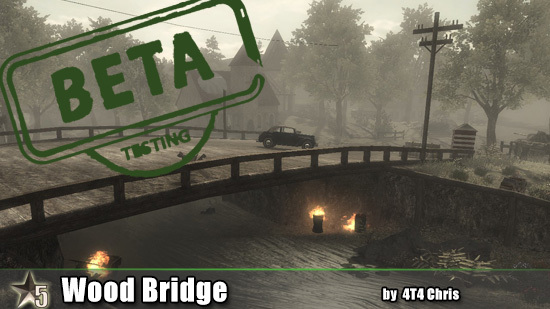 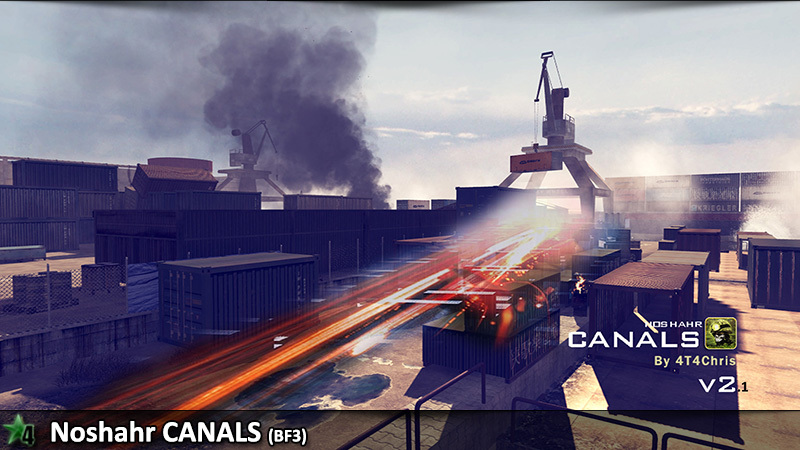 This map features fast paced and close quarters battles. 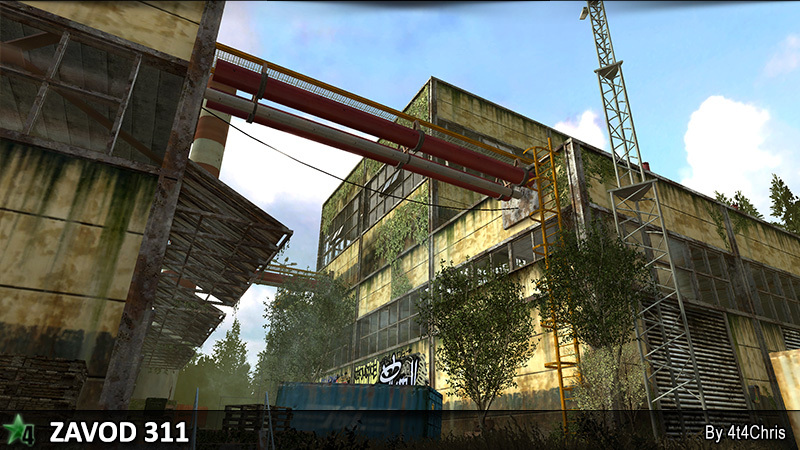 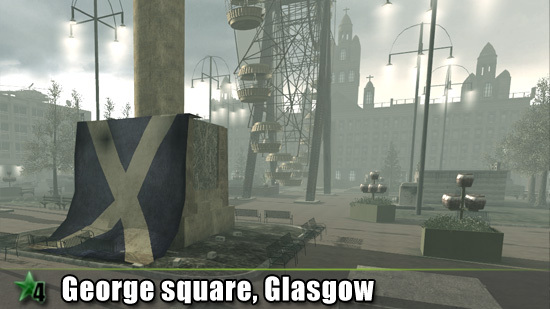 It has many tall buildings for snipers and alleys for close quarters. 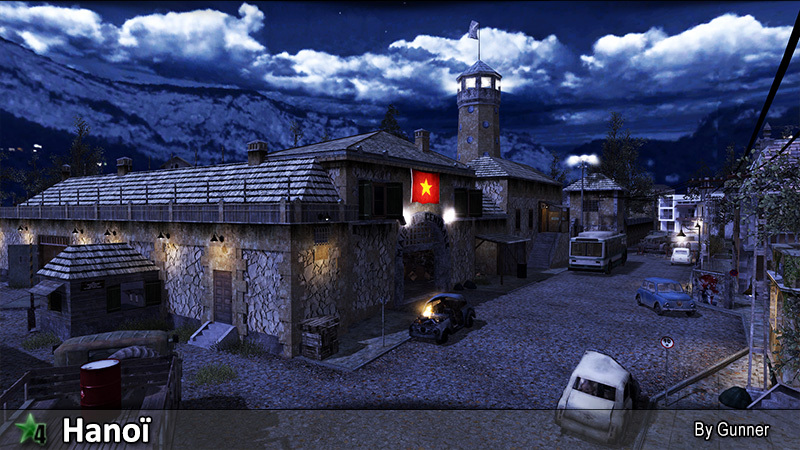 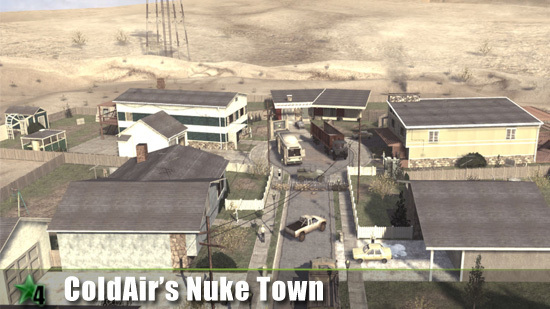 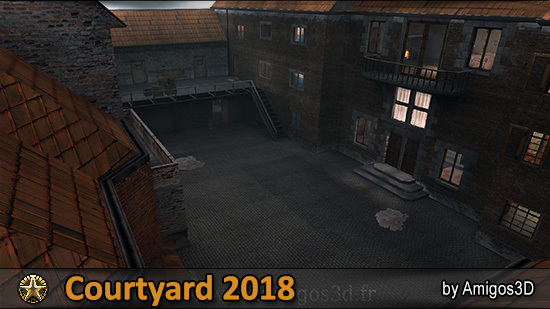 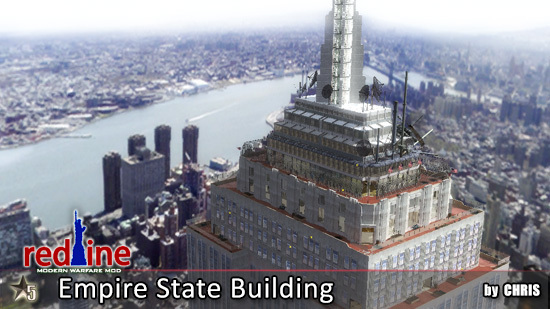 Much of the map is built vertically with plenty of space around the rooftops and two-story buildings. 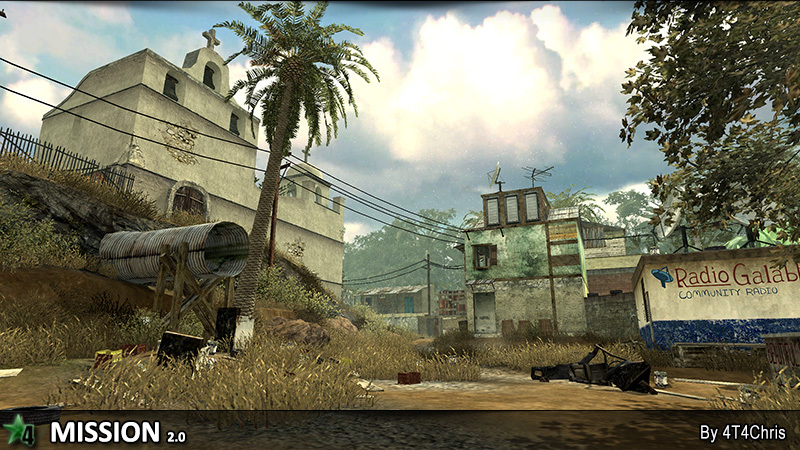 There is a soccer field where the battles are mostly held. 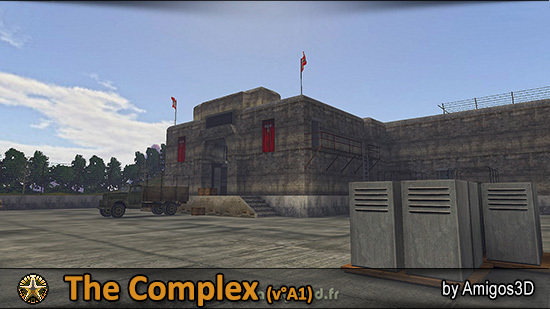 This map can accommodate many different styles of play and gametypes.